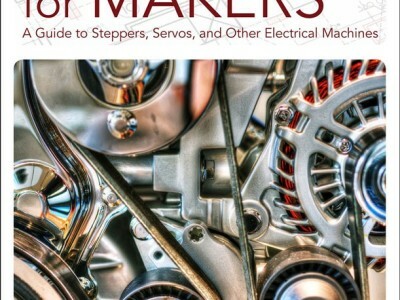 Now available in the Elektor Store is Matthew Scarpino’s book Motors for Makers. 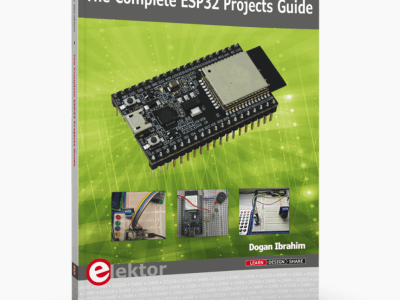 From start to finish, you'll learn through practical examples, crystal-clear explanations, and photos. 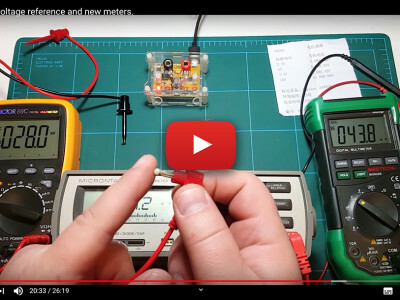 If you've ever salivated at what you could do with electric motors, stop salivating…and start making! 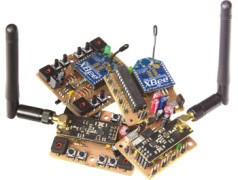 Cheap ISM-band radio modules are great for making simple remote-controlled (RC) toys and other RC devices which need nothing more than throwing some switches on and off and running a couple of motors. 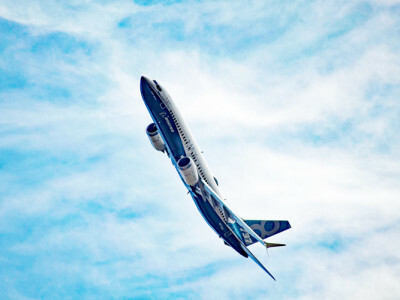 However, when a greater degree of control is needed, for instance when running a few servos for controlling a model plane’s rudder, elevator, aileron, and a brushless motor while at the same time receiving feedback from each of these actions, your plain simple radio control is, ermm … too simple. 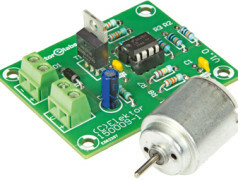 This circuit is designed to allow a small DC motor to run at low rotational speeds. 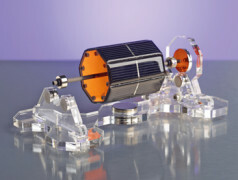 The motor is driven using a PWM signal, in which the duty cycle increases whenever the motor is forced to work harder. 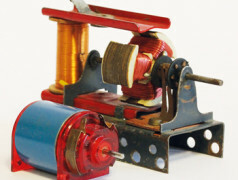 All electric motors turn and can therefore be used to move something. However, each type of motor has its own characteristics, so it’s helpful to choose a motor type and drive arrangement that match the sort of motion you need. At first sight it looks like something that came out of a wizard’s studio — hovering in mid-air and spinning on its own, apparently without any source of energy. The first time you see a Mendocino motor you can’t help being fascinated. The operating principle is really very simple, a well-designed and neatly-finished model adds to the intrigue and makes the effect even more magical. 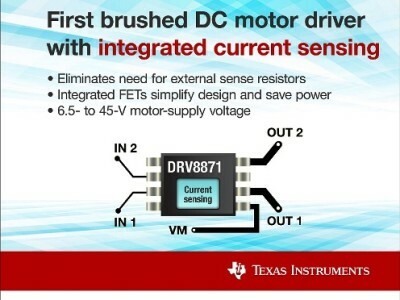 Drive a small DC motor at very low speed WITHOUT microcontroller. 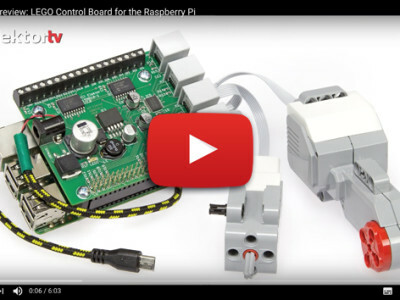 This add-on board for the Raspberry Pi puts at your disposal 4 motor-control outputs for powerful LEGO EV3 Mindstorms motors and 16 buffered I/O connections. The HAT (hardware attached on top) is complying with a specific set of rules. When connected to the PI, it is automatically recognized: GPIOs and drivers for the board are configured consequently, making life easier! 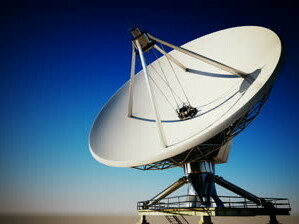 Satellite dish positioning motors are extremely resistant due to their worm gear. After all, they are intended to hold the ‘dish’ in a fixed position. 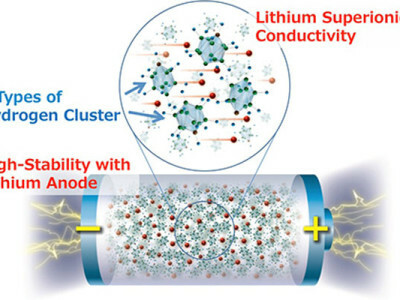 What could be better than to take advantage of these properties and use them to rotate and incline terrestrial antennas, surveillance cameras and the like under harsh conditions? The rotation angle of approximately 180 degrees is sufficient for most applications. 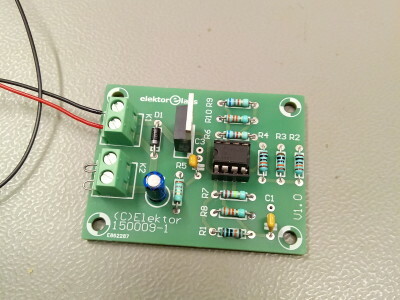 This is a simple circuit without the use of a microcontroller for a change, but an A/D-converter (IC3) has been added to make control through a serial link possible.